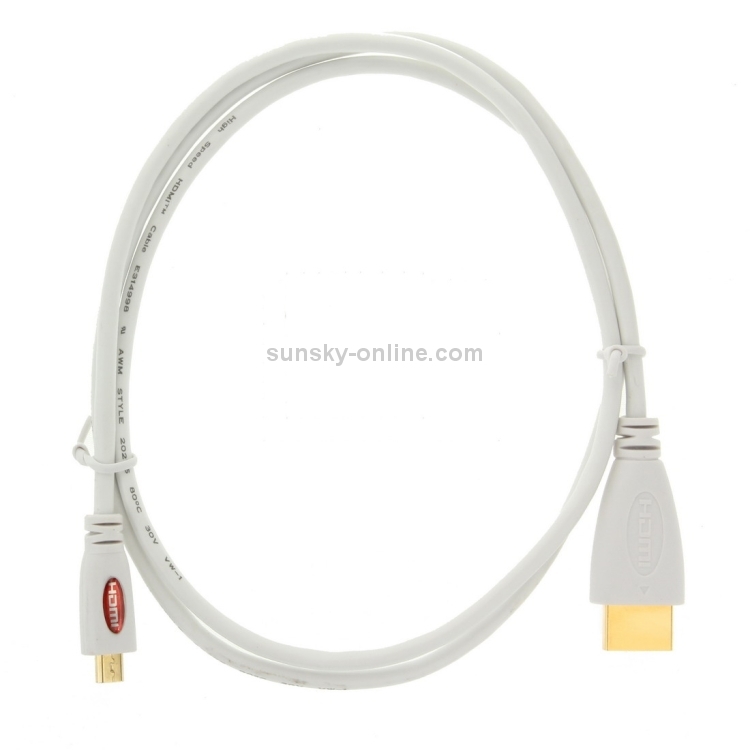 2) Watch video, stream media, and view documents through your TV! 3) A must have accessory for those who would like to watch videos and work on the big screen. 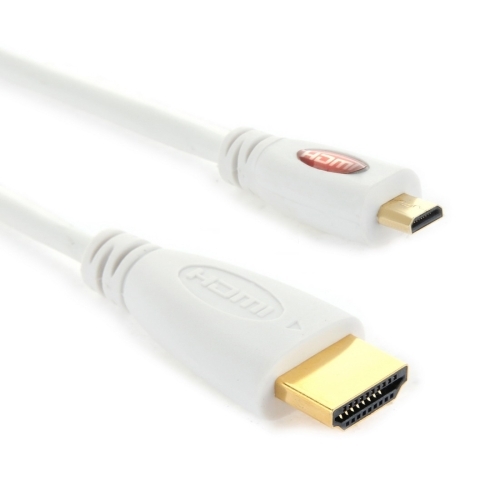 4) The cable gets the video signal out through HDMI standard output. 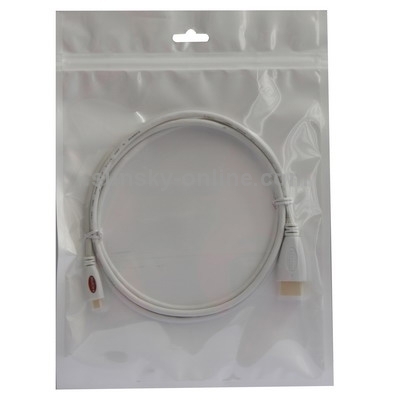 7) Compatible with XT800, Nokia N8, HTC EVO 4G, etc.